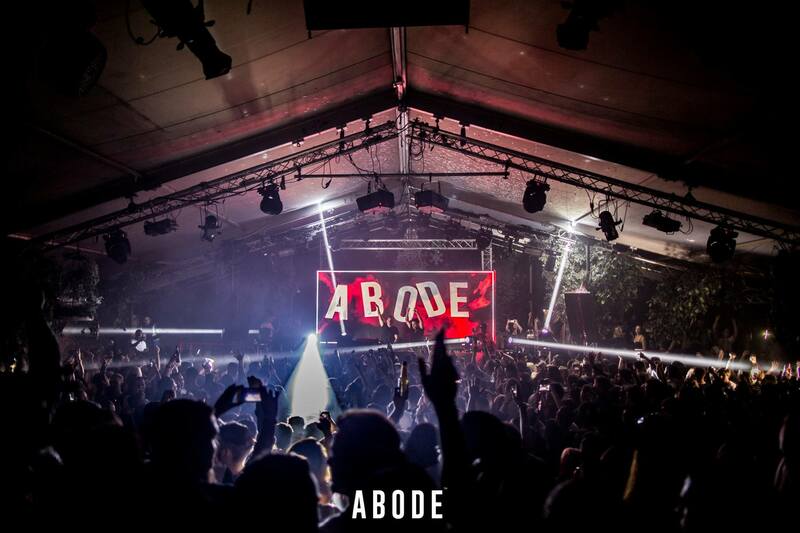 London promoters ABODE will launch their first international festival from 8th to 11th June on Gozo Island, Malta. The team have locked in Richy Ahmed, Santé and Secondcity for the first phase of ABODE on the Rock's line-up as well as Sidney Charles, Latmun, Infinity Ink Live and ABODE residents. Taking over an entire Mediterranean island off the North Coast of Malta, the location is known for its tranquility, scenery and beaches. There will be boat and beach parties during the days and a club inside a cave will be just one of several venues hosting night time events. The island's rich cultural history and Neolithic Ġgantija Temple ruins will also allow visitors to take in much more than just the music on offer. This intimate weekender is an encouraging addition to the ABODE family’s success over the last 18 months. ABODE have also been heavily involved in a charity initiative in Uganda, the ABODE Project. After crowdfunding and a series of sell out events, ABODE used the money to help build an orphanage and a school in the western part of the country. The orphanage opened last week. The ongoing project is striving to aid in creating self-sustainable hubs in less fortunate communities. You can learn more about the initiative in this film. For tickets, visit ABODE on the Rock's website. Check out one of our ADE sessions with Richy Ahmed here.